Aiming to regain its positions in the global energy market, the Islamic Republic of Iran spares no effort to reach a full recovery from the long-standing international sanctions, while their lifting became only the first step on a long journey towards recovery. Following the removal of economic and political sanctions, the Islamic Republic ramped hydrocarbon production up from existing fields faster than many thought would be possible. The development of new model of oil contracts, also known as Iran Petroleum Contract (IPC), became the main tool to improve energy sector and increase the attractiveness of oil projects for foreign investors. Iran's IPCs, if implemented, would help the country attract finance from Asian and European investors. 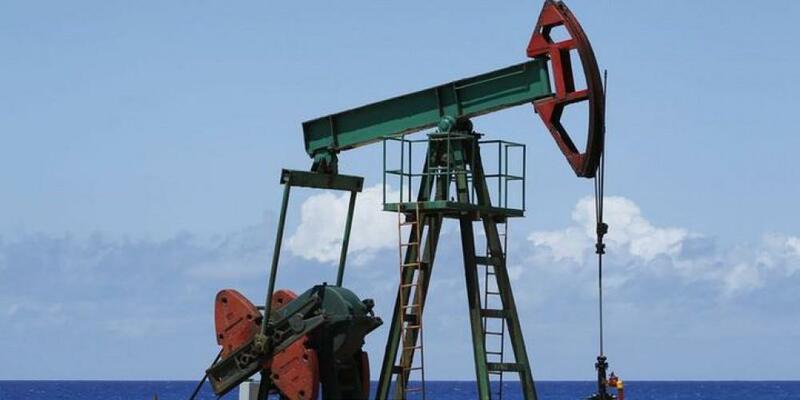 Oil Minister Bijan Namdar Zangeneh earlier said that the oil industry needs an investment of $200 billion, while some $130 billion would go to the upstream sector. A big question mark still remains over the sufficiency and effectiveness of the tool for reaching the goal. The ability of IPCs to successfully serve its purpose depends on a number of factors, including a willingness of investors to put financial means in oil markets given the dominating glut. Co-Director of the Institute for the Analysis of Global Security (IAGS) Gal Luft told Azernews that the IPC system aims to entice foreign investors by luring them in long-term (20- to 25-year) agreements and this provides a greater level of certainty and incentive to invest. Commenting on possible risks and obstacles that investors may face, Luft said that the main problem of the IPCs is that while it includes provisions allowing transfer of ownership of hydrocarbons to the foreign investor, the foreign party cannot have any ownership rights over the other project assets - which poses a political and commercial risk. “While investors are warming up to Iran they are still not ready to take big plunges into the sector. This is mainly due to the uncertainty about the new Trump administration's position on Iran. It will take some 3-6 months to get more clarity on Iran's role in the market,” he believes. Iran also intends to join the world shale oil and gas club. The country earlier confirmed the existence of considerable resources of shale oil in its Lorestan province. The precise volume of the reserves, however, has not yet been disclosed. In April 2016, Iran announced the discovery of huge shale oil reserves in the province. However, most analysts believe that it is unlikely that Iran will extract shale oil in the near future due to its high production costs. As for the possibility to succeed in the sphere, Luft said that shale oil in Iran is not a viable option due to the fact that the shale oil extraction is more expensive than traditional crude oil production for technological reasons. “Iran has huge reserves of untapped conventional reserves that can be developed at $10 a barrel. Why should it go for unconventional oil which costs four or five times more to produce?"